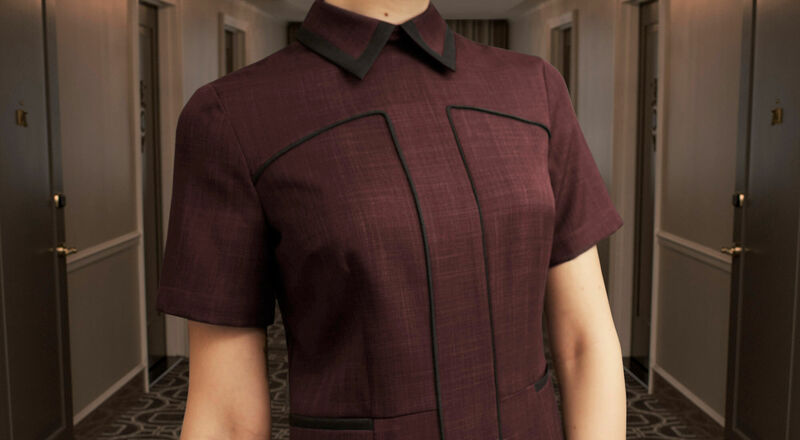 A modern and sleek approach to classic Housekeeping UNIFORMS. All colors and fabrics are selected to specifically fit your climate and laundering needs. 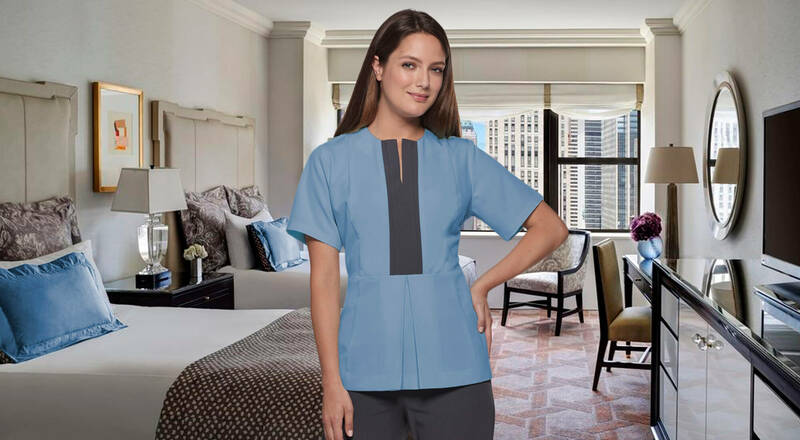 Your Housekeeping, Porters and Engineers are some of the most important positions on your staff. Have them looking and feeling their best by outfitting them in something refreshingly stylish and easy to wear.